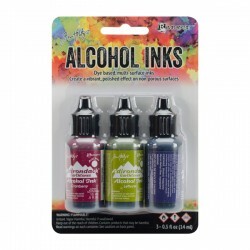 Alcohol Blending Solution is specially formulated to blend, lighten, and/or remove Adirondack/Tim Holtz Alcohol Inks. 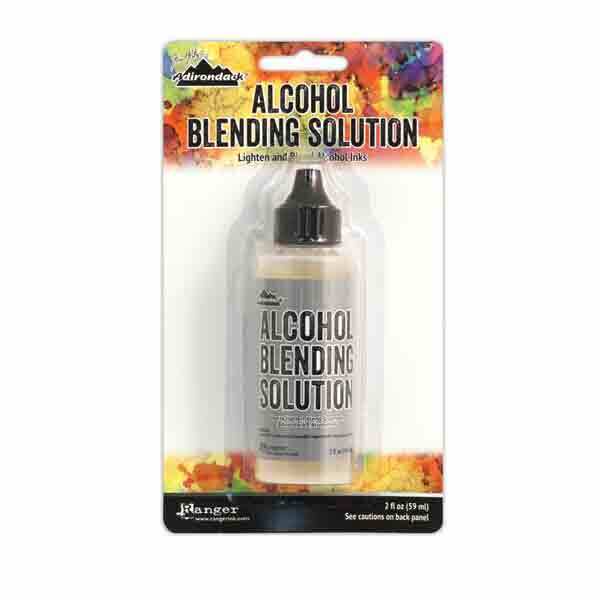 This solvent-based solution is also designed to remove Adirondack Alcohol Inks and Metallic Mixatives from slick surfaces and art tools. 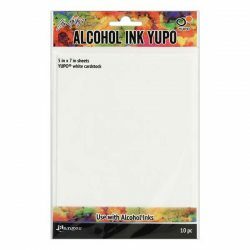 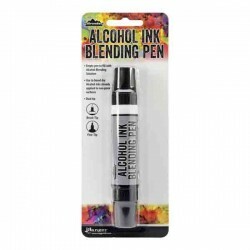 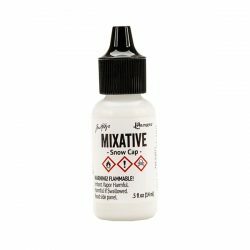 Use this solution to fill your Alcohol Blending Pen (see in the “You May Also Like” section below).